Since time immemorial, accessing a reliable expert to install an air conditioning system in your premises has never been a walk in the park. Anytime you are in the business of looking for pros dealing with aircon installation and maintenance, you must approach this exercise with extreme caution. There are several factors that must be put into consideration if you want to access an expert offering aircon services who will get your job perfectly done. 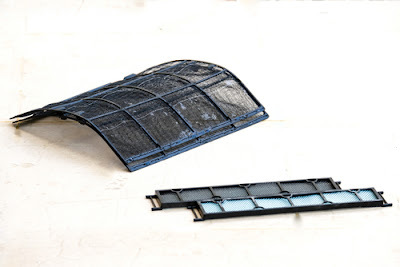 This write- up will provide you with DIY tips on how to maintain an aircon as well as provide you with tricks that can assist you secure a reliable person dealing with aircon installation and maintenance services in Singapore. First and foremost, you will be required to unplug your aircon and remove carefully its front cover. You’ll then be required to attach the filter to the front or back cover or fasten it in front of the coils. Carefully remove the filter and wash it using warm water together with an effective cleansing agent. Squeeze out carefully as much water as you can and then let the filter to dry properly before reinstalling it. In case you realise that your filter is torn or damaged, it is ideal that you consider replacing it. Gently vacuum the grill as well as the evaporator coils. Basically, due to the fact that aluminium fins present on the coils are often easily bent, it is important that you handle them with care. Clear any blockages present in the drain tube carefully by running a bottlebrush or a piece of wire through the tube. Once you’re done, clean the tube using a mixture of chlorine and water and you are done with the cleaning process. Let us now have a look at some of the tricks that can help you locate pros specialising with both home and office aircon maintenance services. Are you aware that the internet is one sure place that can give you any information you may wish to know about aircon maintenance services in Singapore? 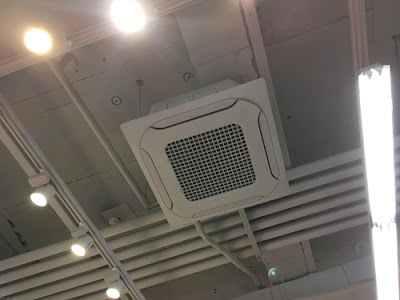 Generally, when looking for pros to install or repair your air conditioning, simply Google “People Dealing with Both Office and Home Aircon Maintenance in Singapore” and you’ ll be provided with several people that you can put into consideration. However, since the internet is one of the places also that a person can easily get misled or conned, you must ensure that you only put into consideration information that you are very sure is coming from reliable sources. You can get recommendations from your family and friends about experts dealing with aircon services that they have ever come across. In case you come along such people, try to inquire about the people dealing with air conditioning installation and maintenance service they know, how professional the pros they know are and also let them give you an estimate of what to expect to pay when hiring them. After getting several recommendations, you must be able to come out with a list of experts dealing with aircon maintenance in Singapore that you feel are the most competent. Meet the experts you’ve selected so that you can have an opportunity of inquiring more about their services. It is ideal that the experts you meet issue you with lists of their previous clients so that you can call them and verify how professional or reliable these people you opt to hire are. 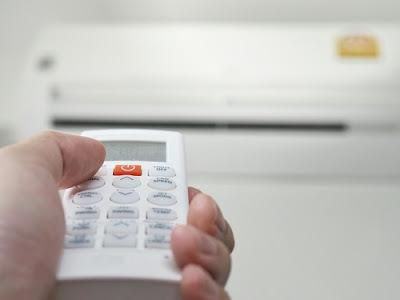 A person who has been dealing with the business of aircon maintenance services in Singapore for many years will most probably give you better services than an individual who is new in that business. Therefore, it is important that you consider a person who is experienced if you want services that are appealing in the long run. It is important that you hire a person dealing with aircon maintenance services who is insured since he/ she will make sure that you’re compensated should it happen that you suffer from damages that the person attending to your aircon needs has insured against. Also, consider working with a person who is licensed as it is a clear indication that you will be dealing with an individual who is recognised by the government of Singapore. Eliminate the other people offering aircon services in Singapore using the afore- mentioned tips and consider working with an expert who does not only give you affordable quotes but also one who assures you with satisfactory end results. Last, but definitely not the least, any agreement with the person you hire should be in writing so that you can have something to produce as proof in the future should its need arise.